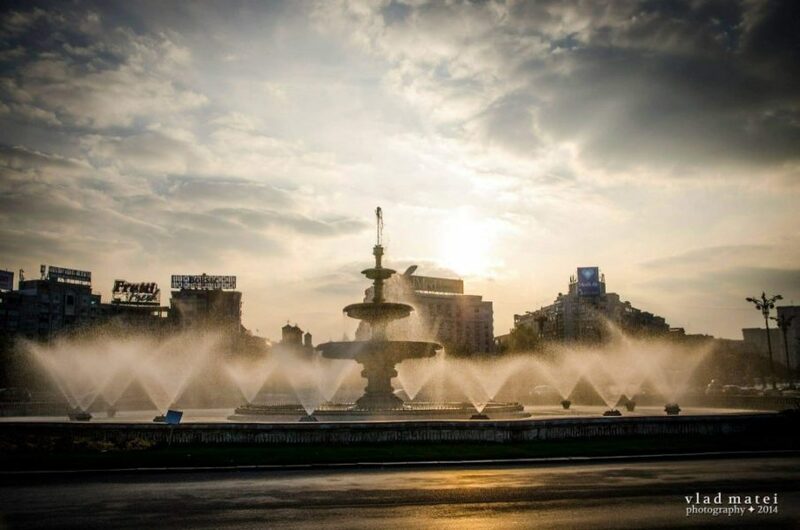 This page is intended as a traveler's guide to Bucharest. We will try to cover in writing, photos and videos , bits and pieces from the city's history, culture and/or hot spots. 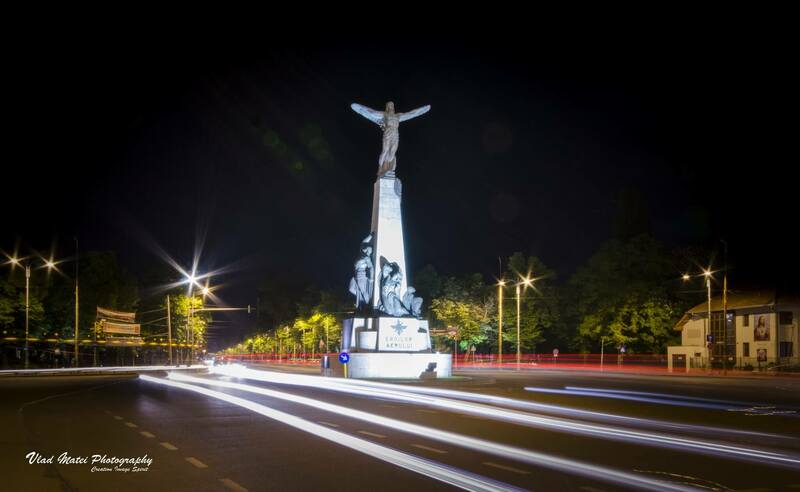 We love Bucharest and we know that for a tourist it could be either a curse or a blessing. Hopefully - with our help too - , you will find your trip here as a wonderful one. We also hope to to present the city from an interesting and less discovered perspective: the local folks. We will do our best to inform you about everything exciting happening in the capital town of Romania. From adventure activities, walking city tours, off-the-beaten-path experiences, educational tours, family-friendly activities, events, day trips, you name it, and we probably will already have mentioned it here or on our social media pages.